Twenty years ago, the world was in the grip of pre-millennial tension and Y2K fever. Popular filmmakers responded with a dizzying assortment of eccentric and visionary movies that pushed the formal, thematic and narrative boundaries of the medium. Throughout the year, we look back at some of the most audacious films from the Class of '99. Craig (John Cusack) is a depressed puppeteer who takes a dull job as a file clerk. 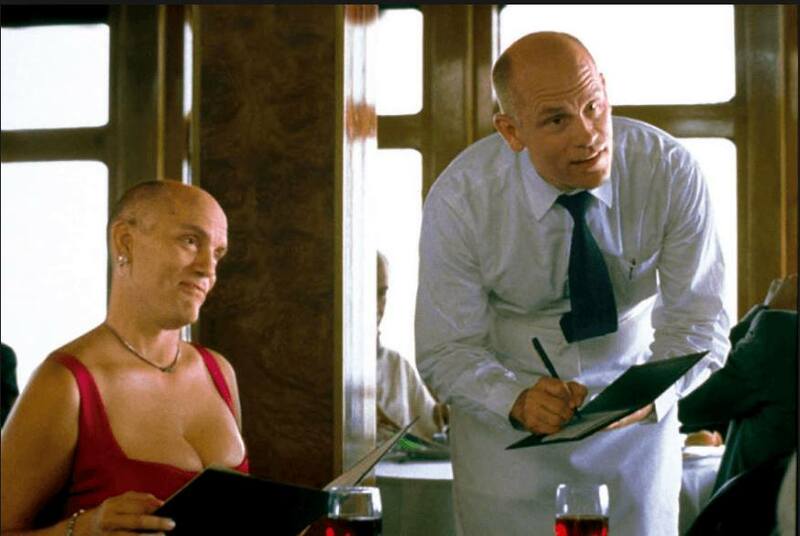 During a routine day at the office, he finds a portal into the mind of movie star John Malkovich. Hoping to profit from his discovery, Craig teams up with comely co-worker Maxine (Catherine Keener). But when his wife Lotte (Cameron Diaz) gets mixed up in their scheme, the puppeteer loses control of the reins. Prolific music video director Spike Jonze made his feature debut with this cult classic: a nervy mixture of metaphysics, sci-fi and screwball comedy. Being John Malkovich also introduced audiences to brilliant screenwriter Charlie Kaufman, author of some of the 21st century's most innovative films. Watch the trailer. Directed by Spike Jonze, 1999, USA, 112 minutes. In English w/ English subtitles.